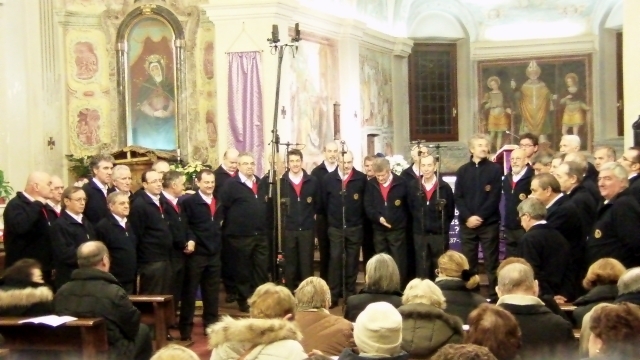 yesterday I recorded the Aspis choir in concert at S.Ambrogio Church, Rozzano vecchia (MI). 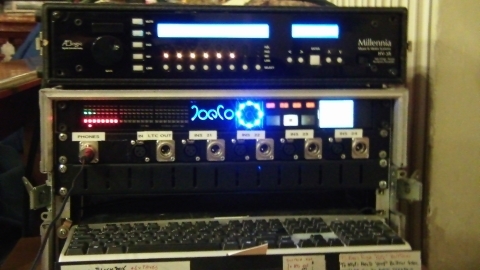 I used Shoeps and AKG microphones, Millenia HV-3R preamplifier and Joeco BlackBox BBR1U recorder. 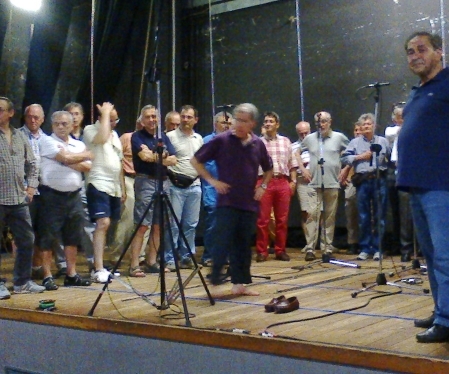 This was the last session to bring up the audio material to make their new album. The concert was recorded on video, coming soon I’ll link videoclip. 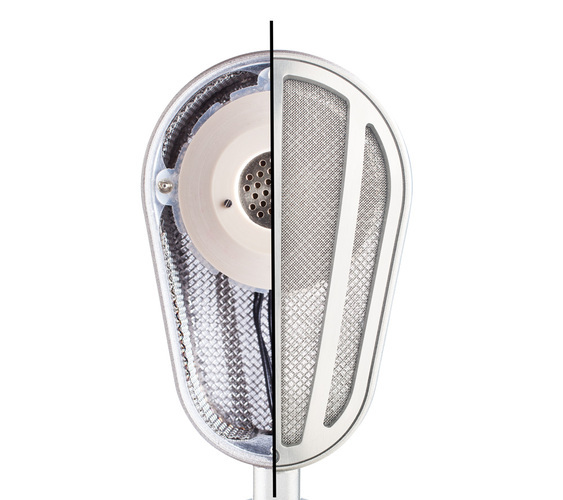 Today I’ll speak about the second ring of the audio chain that is a microphone preamplifier. I tried several of them while I was thinking about the adage “the worse ring define entire chain quality”. At the end I chose Focusrite and Millenia. This serie is originate from an original Rupert Neve’s project, realized to George Martin’s Air studio which sidecar of Studio One’s Neve consolle and later developed into well-knowed Forte consolle (late eighties). 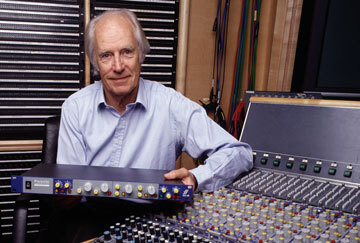 Here you find Air studio historical page about Neve consolle and Focusrite sidechain. Earlies modules made from FSA110 were ISA110 (premic/eq section) and ISA130 (dynamic section) where ISA standing for Input Signal Amplifier. Further developments were ISA430 (producer pack) and ISA220 (session pack) strip channels with premic, eq section, dynamic section (ISA220 only compressor), de-essing and output stage. Today it’s possible to find some racked channel strip. Latest models are microphones preamplifiers rack modules ISA428, ISA828, ISA One (desk version) and Isa Two. I bought two ISA428 with AD converter card and two ISA220. 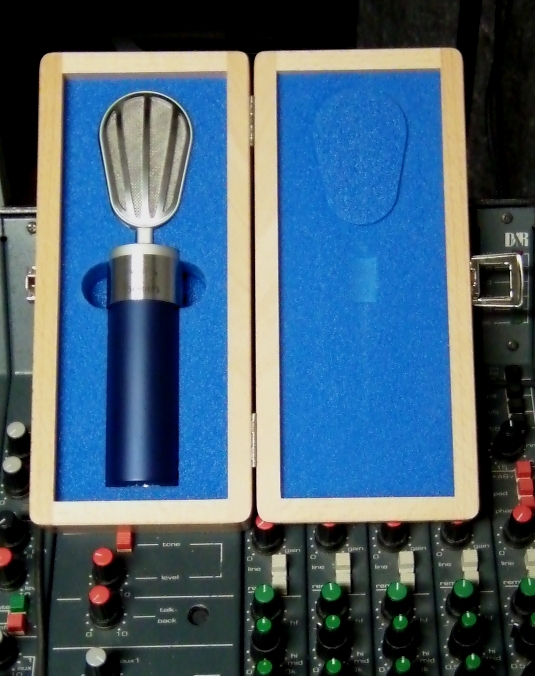 They work very fine on vocals, percussions and instrumental direct inject like electric bass, guitar and piezo transducer with a nice and solid presence. 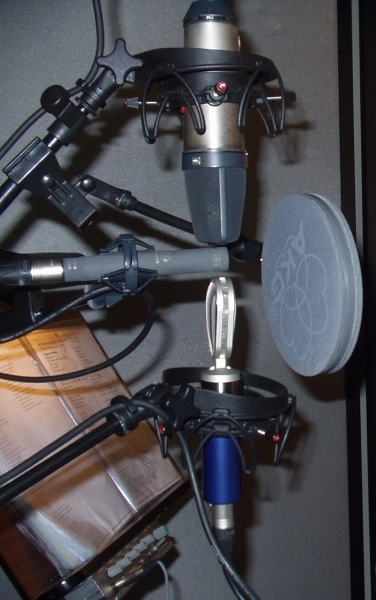 I like ISA220 coupled with NeumannU87ai to record voice. ISA eq is very sharp gear and all the small changes are immediatly audible and it’s perfect to add warmth, presence and intelligibility to every tracks. Dynamic section is beautiful with capaticy to forceful gain reduction (10dB) without artefacts. I use both ISA220 like a sidecar of my analog consolle D&R Dayner. Focusrite ISA 8-channel ADC cards on board on my ISA428 sound like my Apogee Rosetta800 (that is very good) and they convert eight channel each, summing ISA428 four channels with four external channels. Then two ISA428, eight microphone amplifier and sixteens AD channels conversion. Millenia Media is a very fine manufacturing gear founded by John and Cynthia LaGrou, his microphone preamplifier (here a chart on the design of microphone preamps by John LaGrou) are used everywhere it’s needed dynamic, wide and flat response, sensibility and depth of sound image. Their gear is precious on acoustic instruments, classic and jazz ensemble and everywhere it’s fundamental absolute sonic and musical purity. His sound is very clearly with excellent focus on mid and low frequency and very open high end.